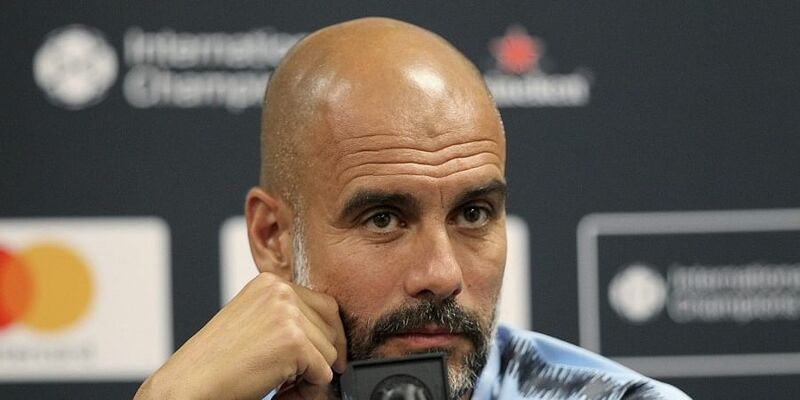 Guardiola had planned on using the 20-year-old, signed from Vasco da Gama for £10.7 million ($13.6million, 11.9million euros) last summer, in his first-team squad this season. Guardiola had planned on using the 20-year-old, signed from Vasco da Gama for £10.7 million ($13.6million, 11.9million euros) last summer, in his first-team squad this season, providing cover for ageing compatriot Fernandinho. "But for nine years I've lived with it, no problem. "Every season except the first when I arrived, when I had people in Barcelona who didn't know I was a manager, since then we've been the favourites but thank you Jurgen, you are so kind!"